Buying a car is not as easy as what you think. It can be tricky as there are various things to consider before getting on the final decision stage. This is a crucial matter since it’s a big ticket item, and with one mistake, you could be making the worst decision of spending at least a million pesos. 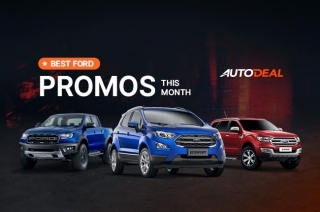 And while at AutoDeal, we try to simplify your car buying process, here we share with you some tips and advice on the things to consider in getting the best car deal – may it be a used car or a brand new one. First things first, money. When planning to get a new car, make sure that your bank account is ready. 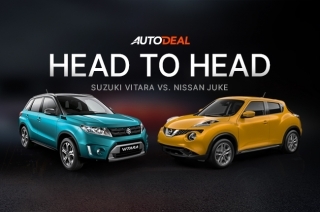 In this case, AutoDeal can give you the updated price list of your preferred brand. 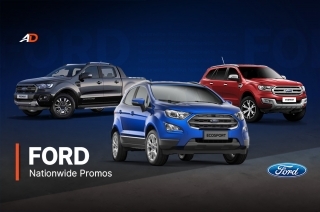 If you think your budget is not enough to pay for your favored car in one go, you can go visit the website’s Car Promos section to see the wide selection of latest promos and special deals that every car brand offers. 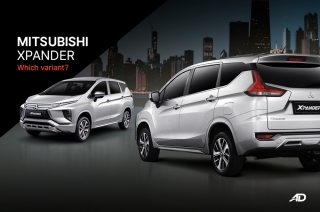 Now, if you’re not up for the brand new cars, you can click on the Used Car page of AutoDeal and check out second-hand or repossessed cars available. Once you have decided what your budget would be, then the next thing you have to think about is finding the car that will meet your standards. It’s important to have a checklist of the things you look for in a vehicle. Is it fuel-efficient? Can it accommodate the family? 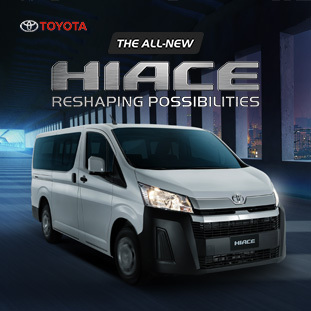 Do you want a vehicle that can tackle challenging roads or just for city drives? 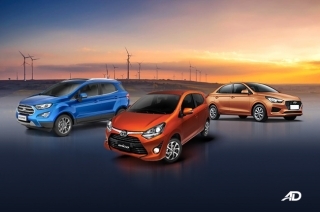 Do you prefer petrol or diesel-powered car? Do you need a huge trunk space? How about an eco-friendly one? After all, being practical is one of the best traits we Filipinos have. 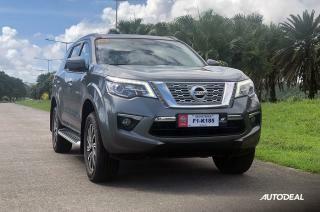 To make things easier for car buyers, AutoDeal provides updated car specification details on its comprehensive Car Guide feature. 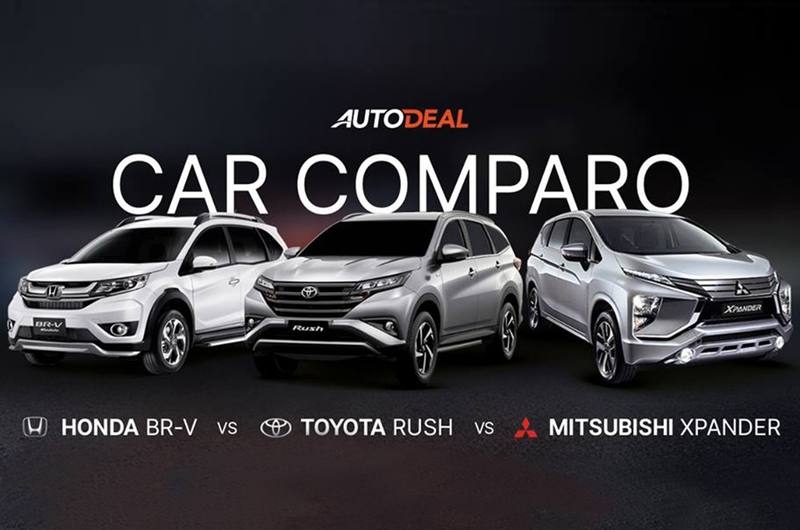 And to make it more convenient for you to compare cars without actually going to showrooms and getting each and every car’s specifications, AutoDeal has the Car Comparo page where you can compare the specs of two or three cars to identify which car tops the other on a specific area, as well as the vehicle gives the best price offer. 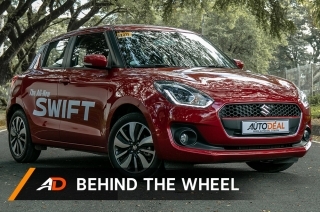 Trust us, this will definitely give you better insights on the cars that you eye upon. 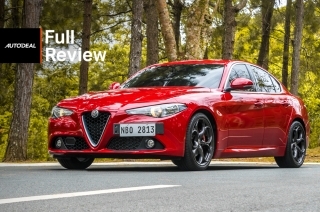 Given that you have already chosen the car that you want, it’s best to research and read reviews of motoring experts to enlighten you about the vehicle or ask for a feedback from the owners so you won’t regret your decision in the end. 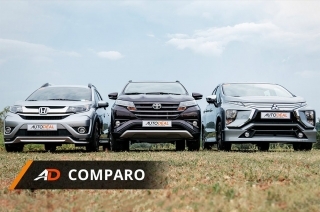 The reviews will provide you better perspective on the cars that you desire on buying. 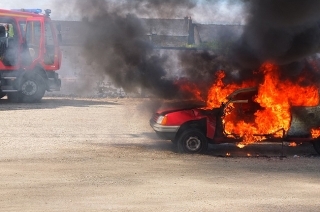 Related: What should you look out for when test driving? Before committing yourself and paying for that car, it would be better to test it first and experience driving it yourself. In that sense, you will be the one to assess the car if it really matches your wants and needs. It’s your hard-earned money you’re investing, never settle for less. Don’t have time to go to the dealership? 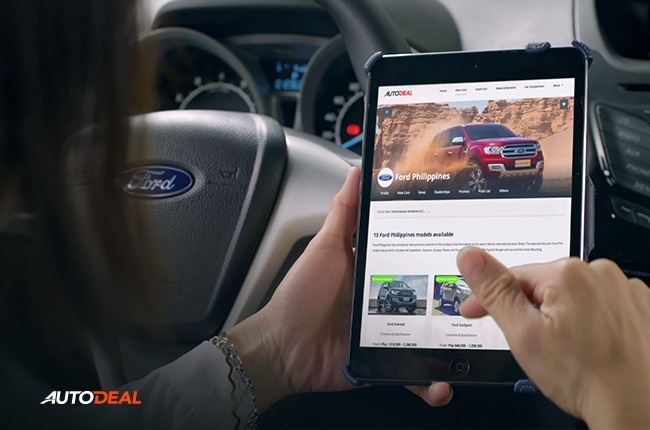 Autodeal got your back. 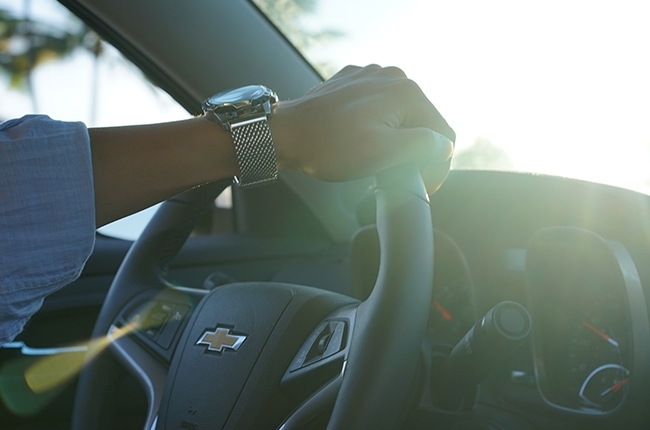 You can get a quote, inquire, and request a test drive wherever you are through the website. 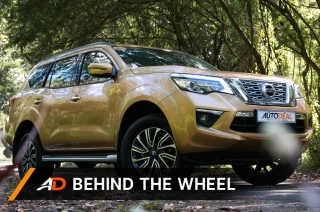 All you have to do is visit the brand model’s car guide and click the respective buttons. Easier and more convenient. 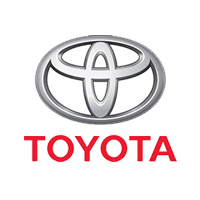 You can also search for the local car dealerships near you. Once you’re done doing the aforementioned activities, you should ask for the assistance of a sales agent. Scams are eminent these days so you have to make sure that you’re giving your trust to the right person. 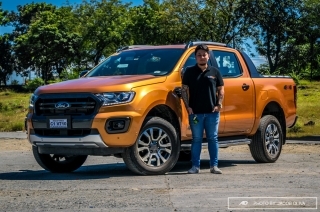 In AutoDeal, you are assured that it will direct you to an official sales agent from one of its partner dealers across the country that will guide you all through the buying process. 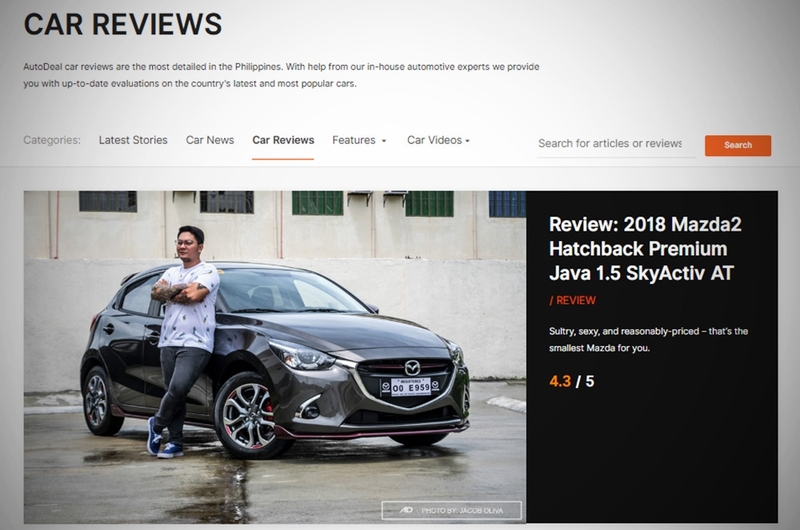 How to spot a fake AutoDeal agent What factors make Philippine car dealers successful in selling online? 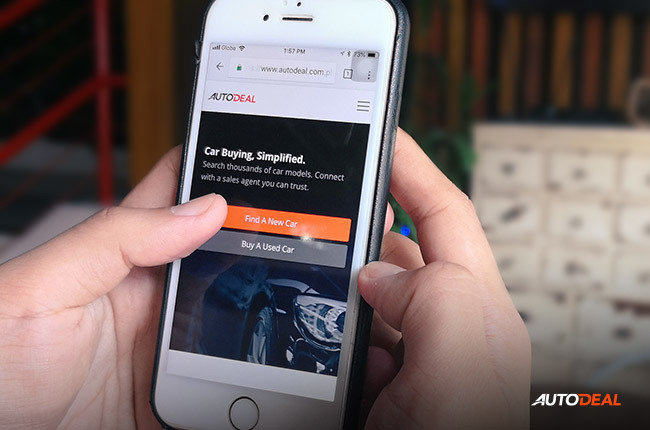 How AutoDeal simplifies car buying in the Philippines AutoDeal rewards sales agents with 'Tick it to Win it' What’s hot on AutoDeal?